Camp Bow Wow Saratoga County- Clifton park is currently under construction, but has been delayed by a recent fire. No animals or people were harmed by the first, but unfortunately the fire sprinkler system was not yet activated based on the stage of construction and the damage is extensive. We are actively working with the Clifton Park- Halfmoon Fire Department to investigate the cause of the fire. The safety of our future pets patrons is, and will continue to be, our primary focus as we move forward with rebuilding the facility. 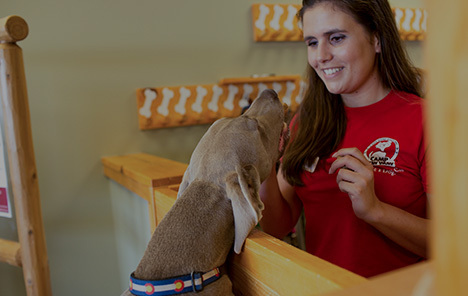 Camp Bow Wow® is a premier dog care facility that offers both doggy day care and overnight boarding services in Saratoga County. Your pups will get the exercise and socializing they need while romping and playing all day in our large climate-controlled play yards. Spacious Play Yards Our oasis offers large, climate-controlled play yards for optimal tail wags. Simply put, the price you see is the price you pay. We don’t add on unnecessary fees or try to nickel and dime you. 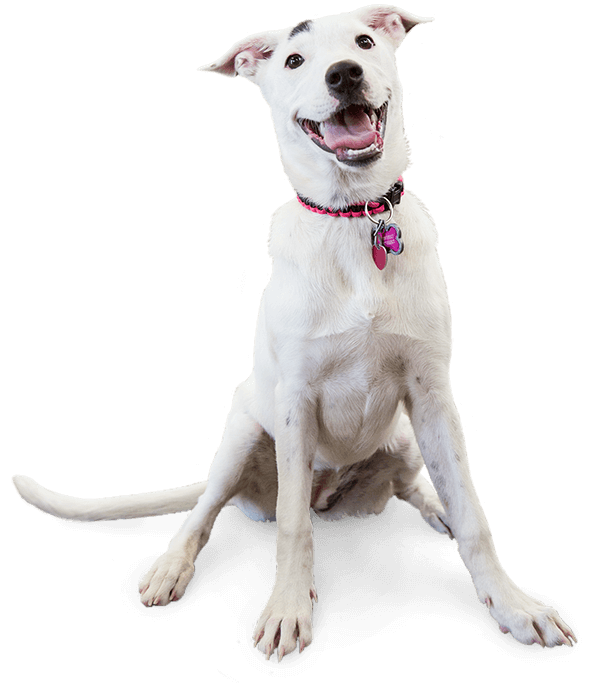 Our pet parents love Camp Bow Wow because they know their dogs are in great hands. From the moment they bound through our doors until you arrive to pick them back up, they are surrounded by Camp Counselors that treat them like they are their own family. We ensure our facilities are always safe and secure, so you have nothing to worry about.